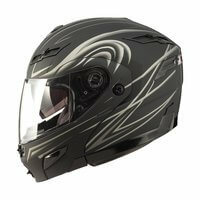 For all female motorcycle riders, Motorcyclehouse brings complete selection of womens motorcycle gear. Here. we merchandise women gear for different types of motorcycle riding needs. Browse through our selection of motorcycle gear for women from protective gear to stylish jackets, helmets, boots and much more. What can make your motorcycle ride even better? The right gear and accessories of course. An increasing number of female riders are opting for branded ladies motorcycle gear that offer the perfect fit and the right look. 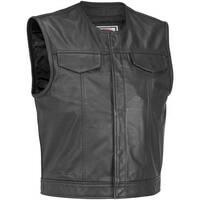 The wide range of products that fall under this category include the biker jackets, vests and shapely biker pants. 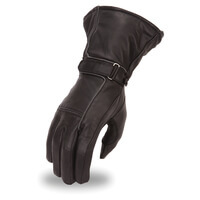 The accessories include biker gloves, helmets and a large selection of biker boots. The ample choice also means that one can opt for sets, and also go for a mix and match selection each time. No matter what the choice is, the end result is always aimed at offering that ultimate style factor. For women, motorcycle gear is as important as their bike and the rest of their accessories. 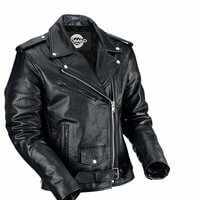 They like to opt for the top brands like Viking Cycle that promise comfort, quality and high style quotient. 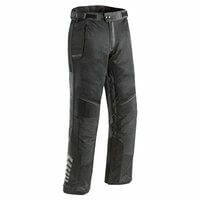 All three are priorities since riding for days also means exposure to elements which needs good quality clothing, both to avoid easy damage and protection from the weather extremities. Riding is fun but can also be strenuous so comfort is a big factor. 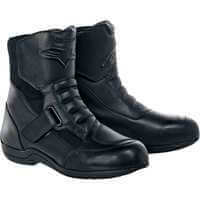 But then, when you are a biker you cannot sacrifice style either, which makes opting for a good brand doubly important.